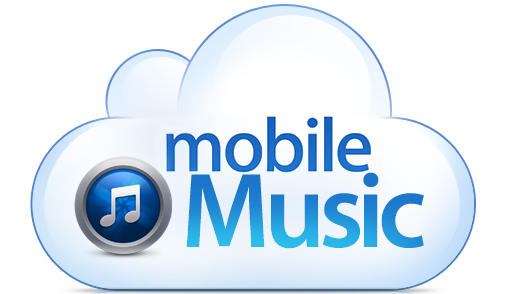 Revamped MobileMe to Include Music Locker Service, Cost $20 Per Year? According to a report from The Music Void, Apple will be re-launching MobileMe this April, alongside a new, cloud-based music “locker.” MobileMe will most likely be a free service, but The Music Void claims this new locker service will cost $20 a year. “Apple is reportedly pushing hard to re-launch their new and improved MobileMe service this April, but what hasn’t been mentioned is that they’re pressuring major record labels to have all of the music licenses in place for the long rumored locker service planned for launch at the same time. We’ve already heard that Apple is planning on another media announcement for this April, and that MobileMe will be receiving a significant revamp soon. 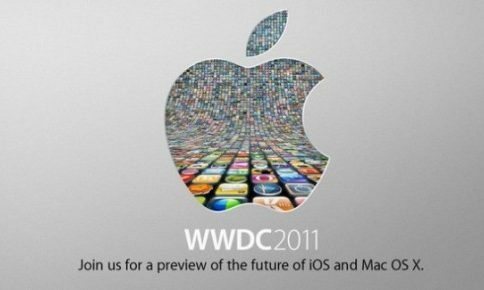 Most likely, Apple will hold some type of event this April that previews iOS 5 and re-launches MobileMe. 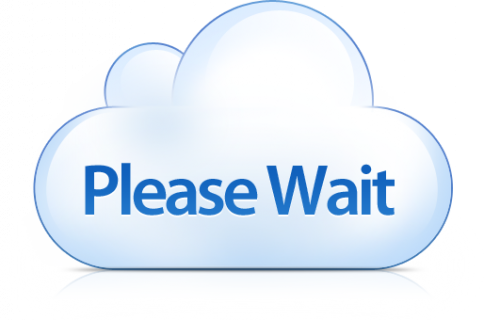 You can’t currently purchase MobileMe online or in Apple retail stores, and the current 60-day trial period will be ending soon. Next month sounds very promising for an Apple event. Apple bought a music streaming service, called Lala, months ago. Previous reports have confirmed that Apple is working on a cloud-based service for iTunes. And Apple has already patented the “safe deposit box” concept. We’ll most likely see a music streaming service from Apple next month. Would you pay $20 for a cloud-based music locker from Apple? 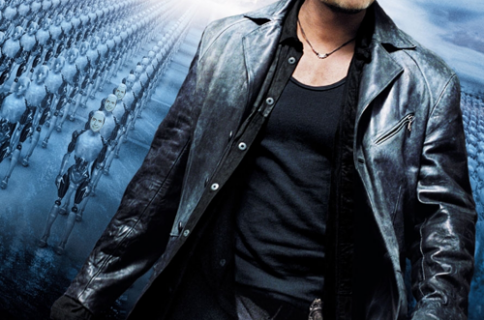 Would it be worth it if MobileMe synced your music across all your devices wirelessly?